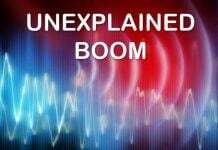 Many people are reporting loud unexplained booms and weird rumblings around the world. Here the latest reports from the news and comments on the blog and Facebook page! Thank you! Just heard one of these mysterious booms about half an hour ago here in sand lake Michigan I’m not sure what to make of it! It literally shook my place. Spooky! Even the neighbors came out investigating, what is this? Third time I’ve called Carmel police to report a loud boom. This time other people have called in to Sheriff also. May 8 2015, USA – Rare fracking boom earthquake rattles Texas. A magnitude-4.0 earthquake rattled residents in northern Texas on Thursday evening. One of the most powerful quakes ever recorded in the region has fueled speculation that fracking is responsible for this seismic activity. caldwell nj area around 11pm, 5-07-15. a very loud hum like cars going very fast, squeaking like scraping along metal stopping and restarting 2-3 times and then nothing. heard in house with windows and doors closed, and only lasted between 15-25 seconds. Probably explosions triggered by army trainings. The Redding quake comes on the heels of several other small earthquakes reported across California in the past 24 hours. There is still no explanation available for what caused a prolonged, loud, rumbling sound at roughly 8:15 p.m., last Sunday night. People who reported hearing noise said it lasted for one to two minutes. 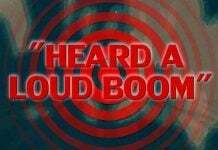 Read the whole boom story video. A small noisy earthquake (2.7 Magnitude ) shook homes and residents of Temiskaming, Quebec. 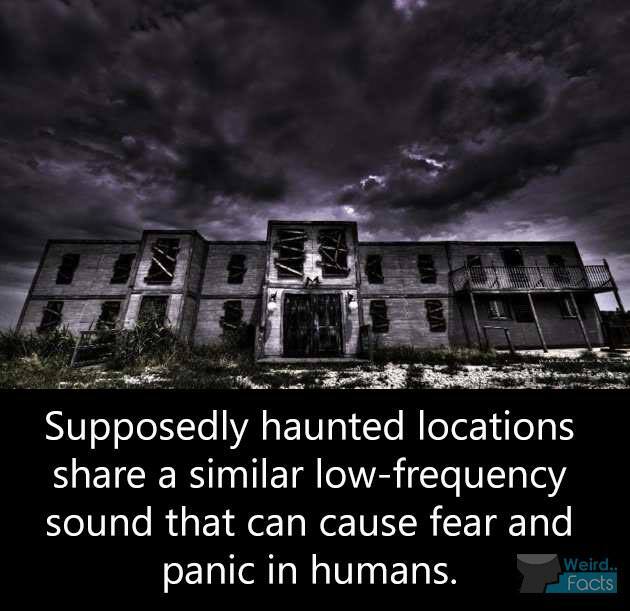 Just after 4 am this morning I heard “Weird Sounds” from not any particular direction, it was Low Pitched raising to a Higher pitch loop, for about 5 mins. I am in Cork City, close to the River Lee. 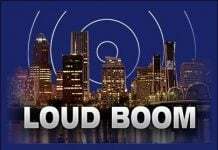 Thank you for your loud booms reports and survey of our changing Earth!